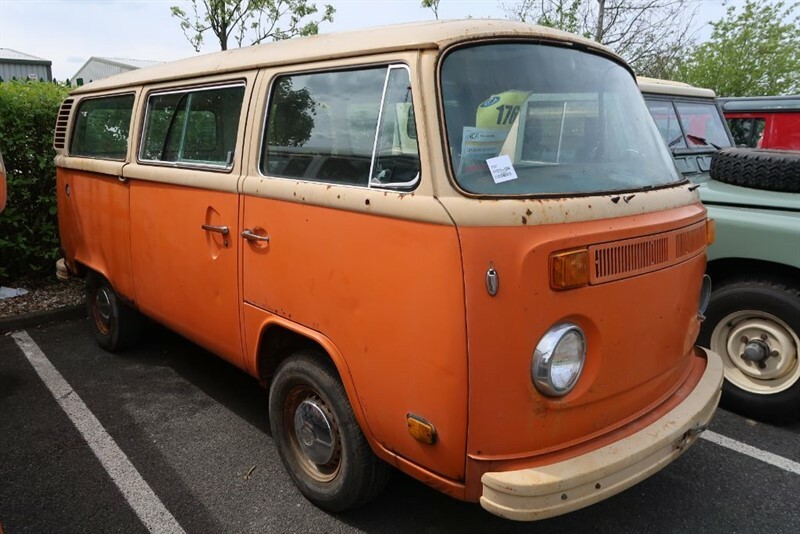 Barnfind for straightforward restoration, original brown vinyl seats and rare factory sliding sunroof, low recorded mileage. 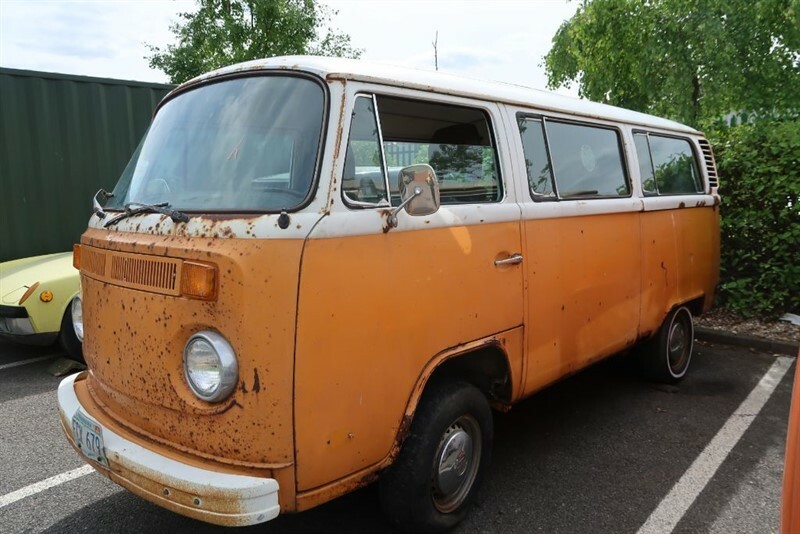 Solid barnfind for straightforward restoration, original brown vinyl seats, rare Auto gearbox and air conditioning. 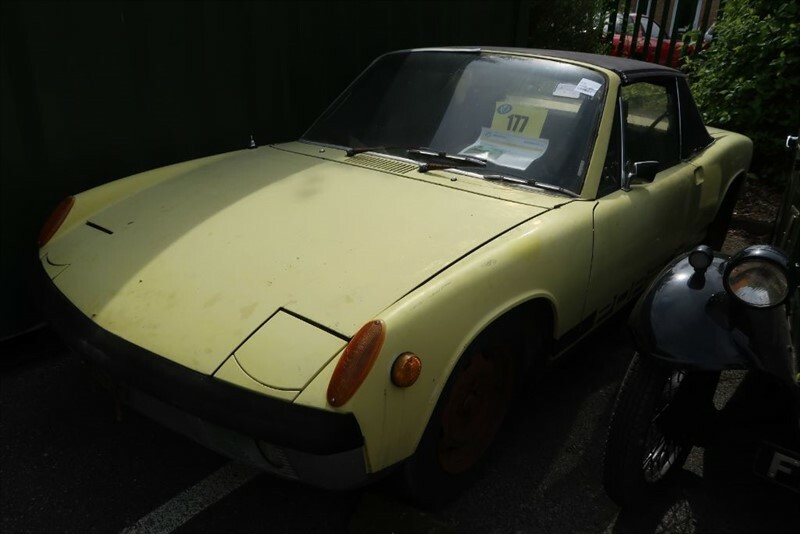 Barnfind 1972 Porsche 914 2dr Targa 1.7 in need of complete restoration. Please contact us for more details.